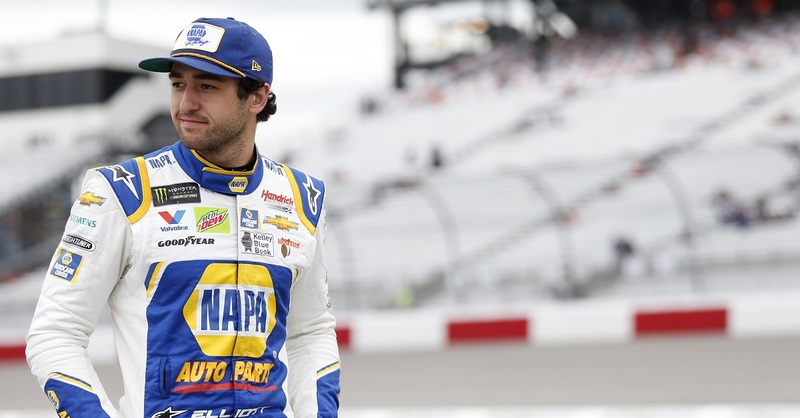 Richmond International Raceway: Chase Elliott’s Perfect Track? RICHMOND, Va. (April 22, 2014) – If you had an unlimited budget to design and construct a new race track, what would it look like? For Chase Elliott, it’s an easy answer. 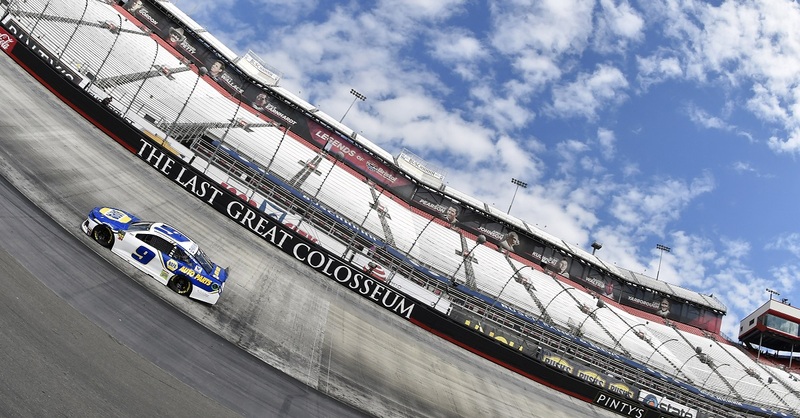 He would build a track that resembles Richmond International Raceway, where the NASCAR Nationwide Series will continue its season with race No. 8 of 33 this Friday (6:30 p.m. ET on ESPNews). Richmond is a three-quarter-mile track, relatively flat with a worn surface, which makes for great short-track racing and gives drivers many opportunities to pass. Elliott made his name on short tracks. Short tracks are his forte, even though he’s shown he can win on bigger tracks with little to no experience. Interestingly enough, Richmond is one of the few places on the NNS schedule that the 18-year-old is somewhat familiar with. 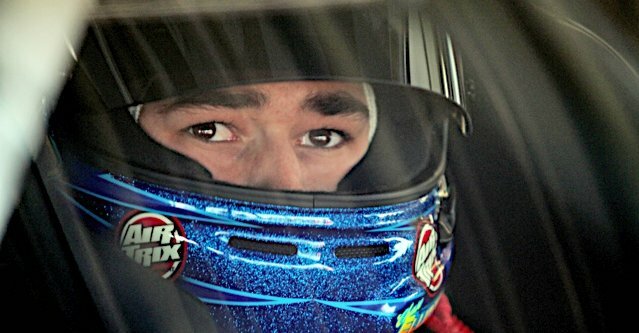 He has raced there twice in the K&N Pro Series East, finishing second in the 2012 event. 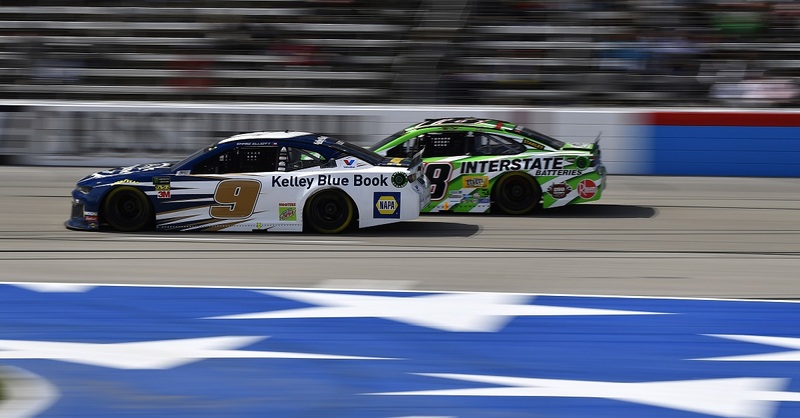 Elliott will proceed to his idea of the perfect track on the heels of two consecutive victories, which have propelled him into the series points lead, making him the youngest to ever hold the top spot. His advantage over fellow teammate, Regan Smith, grew to 13 points after his Darlington win. 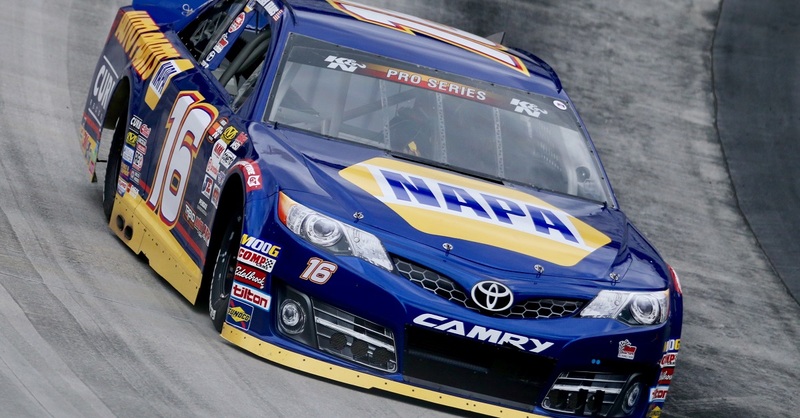 Elliott also retains a 22-point lead over Ty Dillon in the Sunoco Rookie of the Year column.